Super clean Stealth LED Bar mount for your Chevy HD. 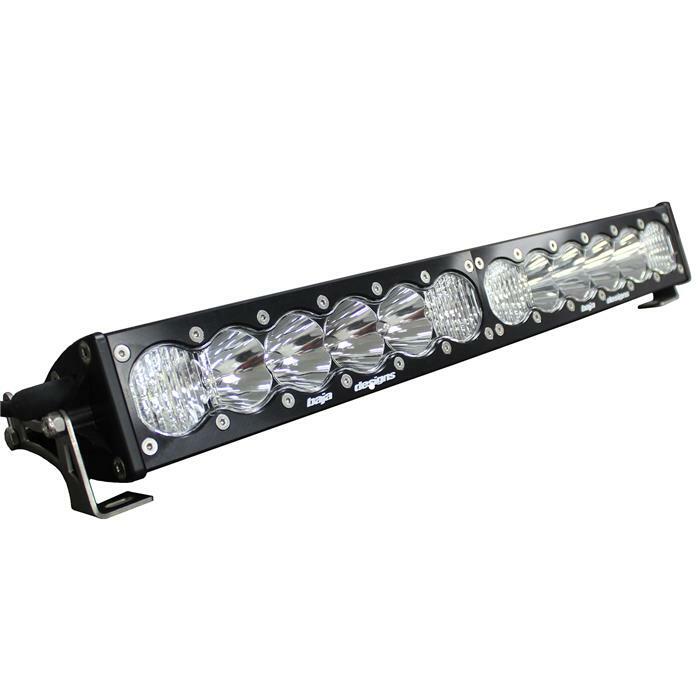 This kit includes all necessary brackets to easily install a single 20" Onx6 LED Bar along with a complete wiring harness! This kit is compatible with 2010 and 2011 Chevy HD Trucks.